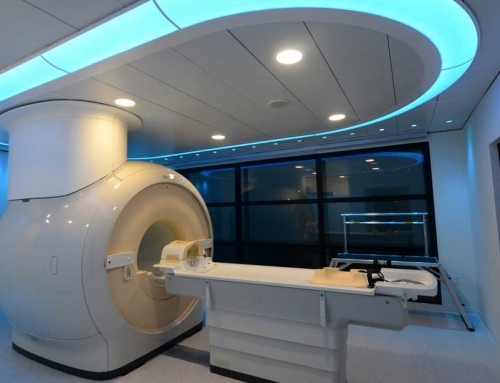 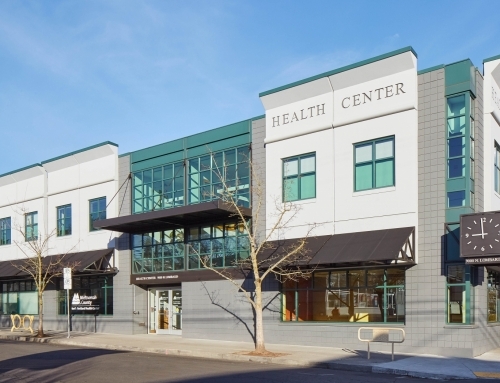 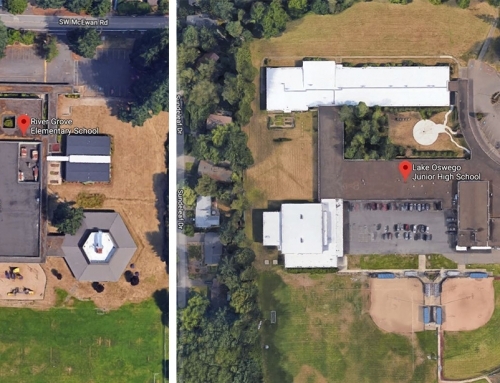 Tuality Labor & Delivery Phases 2-3 | Hillsboro, OR - INLINE Commercial Construction Inc. 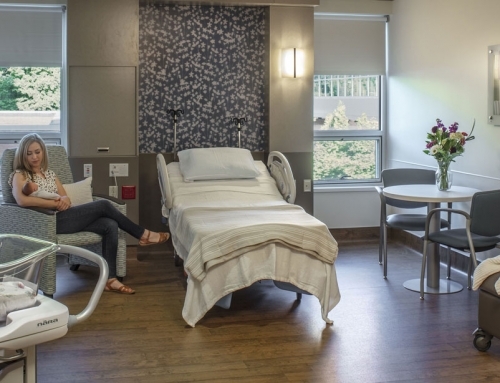 The Tuality Healthcare Labor & Delivery Rooms Phase 2-3 includes a renovation of 4 rooms at Tuality Hospital in Hillsboro. 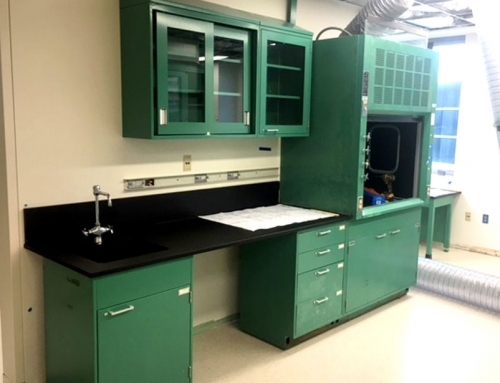 The new rooms will feature new paint and finishes, modern upgrades including lighted mirrors, flat-screen TVs, and new casework with solid surface counters. 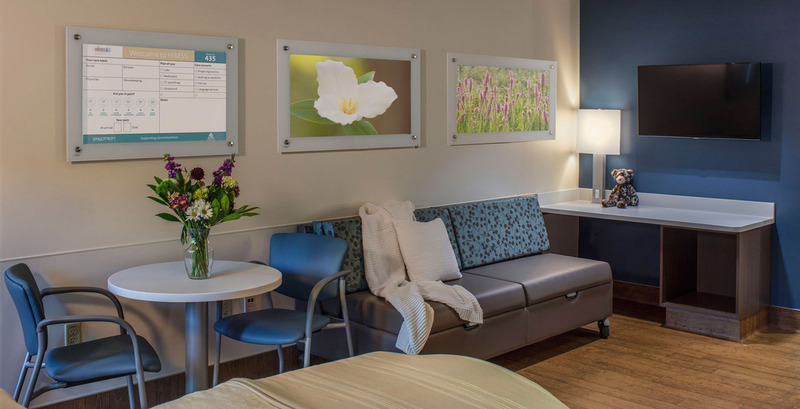 The new rooms will be similar to Phase 1 of the Labor & Delivery rooms with any updates that Tuality adds to ensure mother and baby comfort and accessibility.